The world becomes a much bigger place when deaf and hard-of-hearing individuals can participate more fully in all aspects of life. 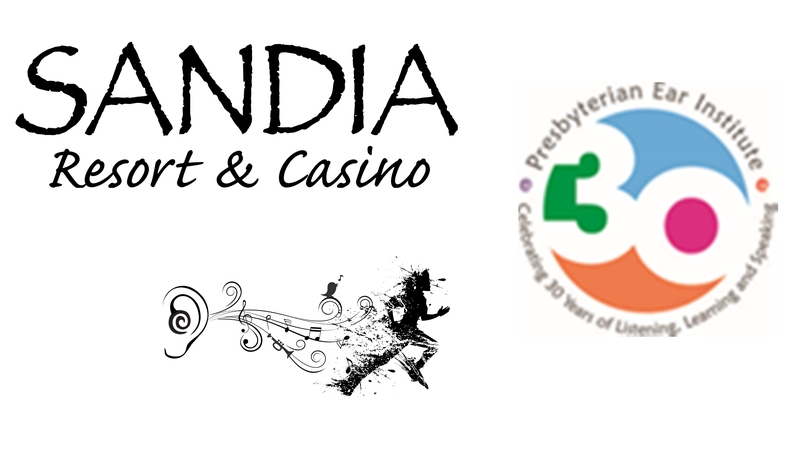 Presbyterian Ear Institute (PEI) helps deaf and hard-of-hearing adults and children develop and strengthen auditory and oral communication skills. Using the most advanced technology available, PEI helps children and adults realize their unlimited potential and actively participate in the hearing and speaking world. 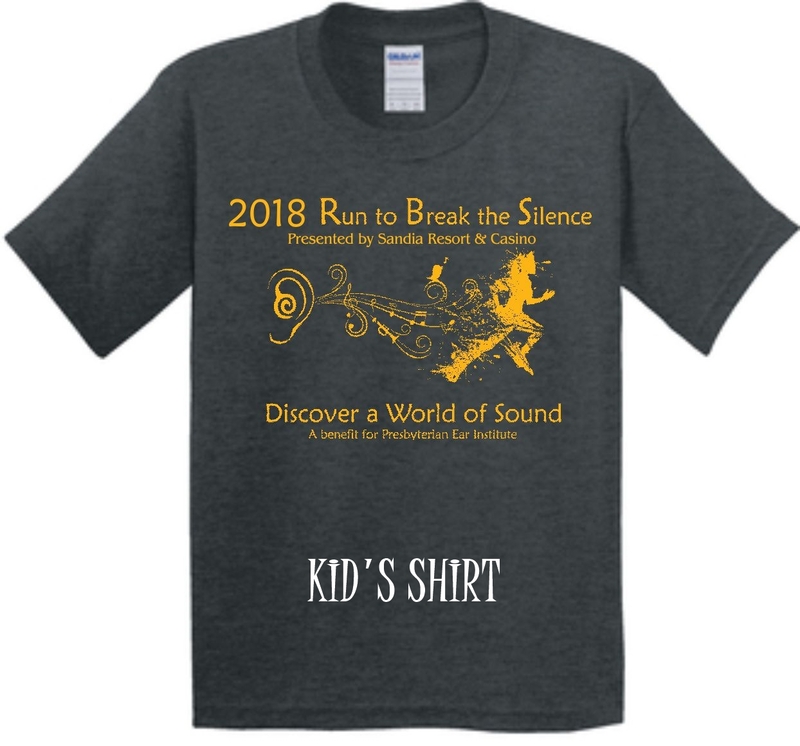 Come join us on Sunday, April 29, 2018 for Presbyterian Ear Institute's "RUN TO BREAK THE SILENCE"! Run in the foothills of the beautiful Sandia Mountains on Sandia Pueblo. PACKET PICKUP: New Mexico Look, 6611 Menaul NE. 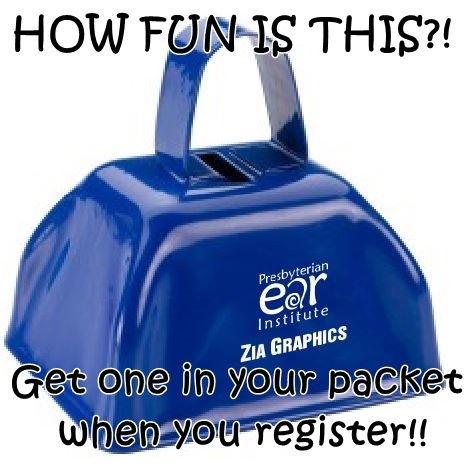 Saturday, April 28, 10 am - 3 pm. 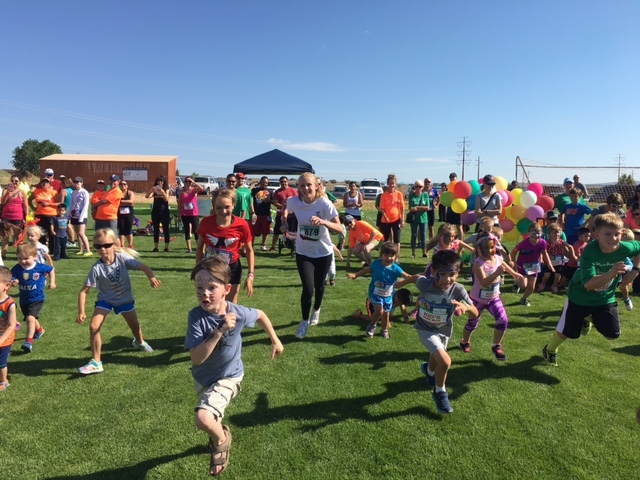 Also, at Sandia on race day, beginning at 6:30 a.m.
RACE DAY REGISTRATION: Begins at 6:30 a.m. until 15 minutes before the start of each event. AWARDS: There will be awards given in 5k, 10k & Half Marathon, for 1st, 2nd and 3rd Place finishers, overall, Male and Female. TIMING: RunFit will provide chip timing for each event. Each participant will receive a Race (Bib) number that must be worn on race day. DO NOT alter your race number in any way. Your bib number must be visible and worn on the front outside of all clothing during the entire race so that it may be clearly seen. Bib numbers are nontransferable and MUST be worn by the runner to whom it is assigned. 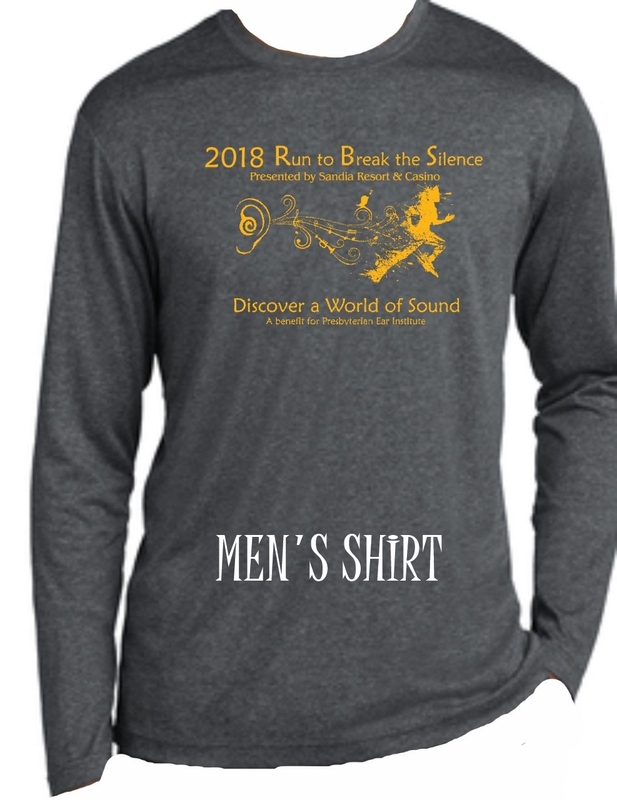 PRE-REGISTER BY APRIL 13 TO BE GUARANTEED A MEN'S OR WOMEN'S LONG-SLEEVE SPORT-TEK SHIRT! 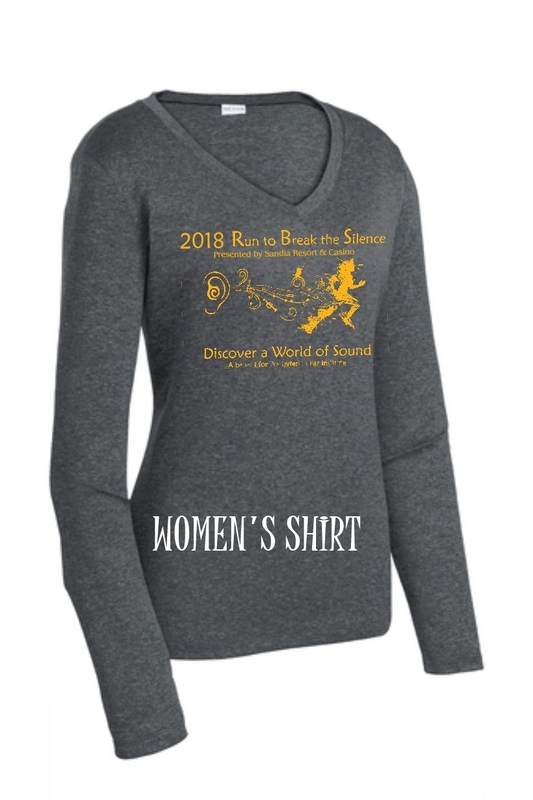 (Please check out the t-shirts in the photo gallery) If you are preregistered, and don't make it for packet pickup or the event, your race packet will not be held for you. 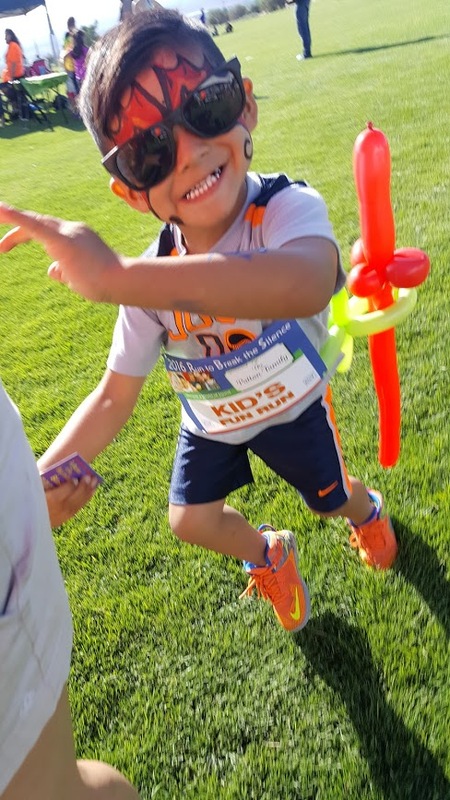 RACE SITE: The run will start and finish at Sandia Resort and Casino's upper parking lot, east of the casino, and will cover an all-terrain cross-country course in th challenging foothills of the Sandia Mountains. STROLLERS AND PETS ARE NOT PERMITTED. 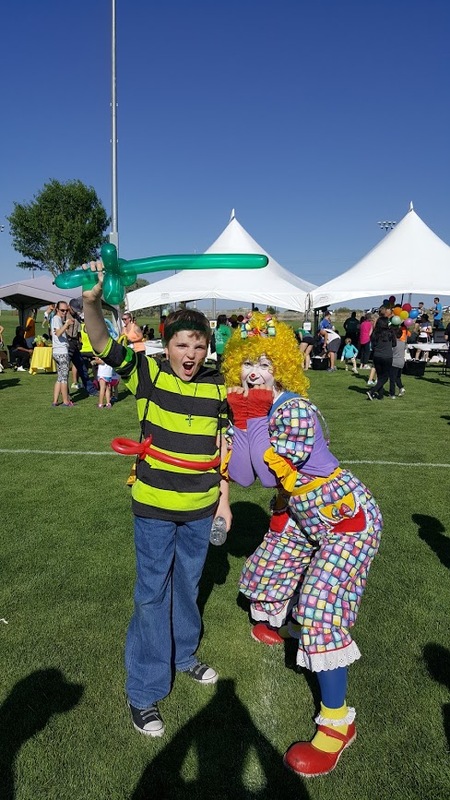 NOW, THE FUN STUFF: DJ Avalon will be there to entertain us, Binky the Clown to do face paintings and balloon animals, and Storm Troopers and Tie Fighters to cheer you on! There will also be a photo booth! There will be RAFFLE TICKETS for sale: $5 each. Items to be raffled are a $100 Gift Cerificate to Green Reed Spa at Sandia Resort, a Pair of Liberty Sport Piston Sunglasses with SWITCH Magnetic Technology and Four Rounds of Golf at Sandia Golf Club! Orange Theory Fitness will be there to 5-10 minute warmup for any runners who want to participate.